First time on the market! Imagine this amazing view 365 days a year! 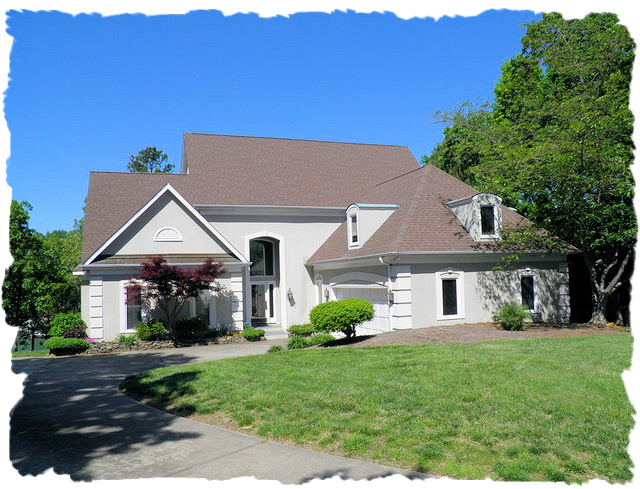 Not many lots like this left on Lake Norman with this unobstructed view and large, 50 year old Oak trees on property. Private & natural beach and dock/pier in place. This lot consist of 2 lots but seller prefers to sell as one & is currently taxed as one. Older home on property at no value but is in good condition. 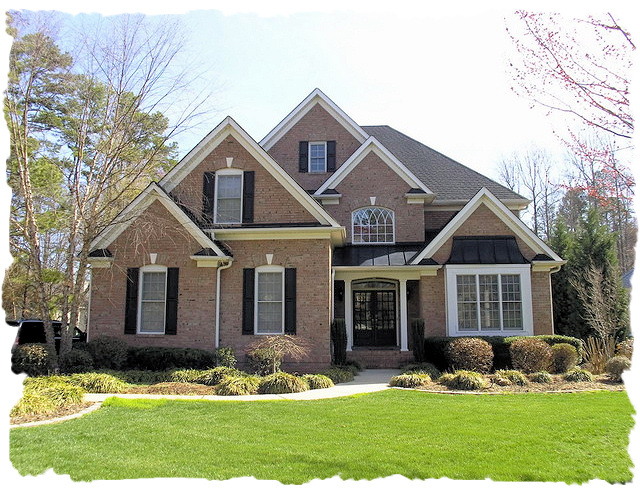 Great Cornelius location! Build your dream home here today and enjoy the beautiful views & sunsets forever! Looking for some fabulous lake views? Look no further…This home in the Island Forest community offers beautiful sun and moon rises! Immaculate, classic home with lake views from almost every room. Many updates and upgrades. Wonderful waterfront sunroom/office. Lakeside owner’s suite on main level. Beautiful lot with mature shrubbery & easterly views. Great outdoor entertaining home. Covered deck, covered patio, tanning patio, 20×40 in-ground swimming pool & private dock/pier. Let the fun begin!! Great location that is convenient to shopping, restaurants, major roads and more. A must see home!